Hello! 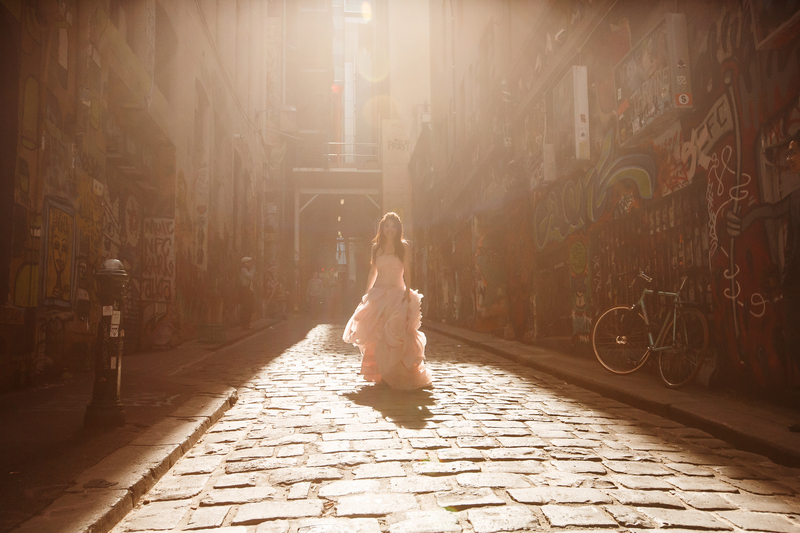 I’m Ai Nee, an amateur food, travel and lifestyle blogger lucky enough to call Melbourne home. I’m originally from Malaysia and after having lived in Melbourne for over a decade, my interest in food and travel sparked and flourished. Melbourne is a melting pot and is never short of new restaurants to try or festivals to visit. Now, I hope to document and share with you my experiences from down under and all around the world. As my blog name suggests, I’m a petite girl standing just under 5 feet tall. I’ve picked peony as it is one of my favourite flowers and it rhymes with my name!